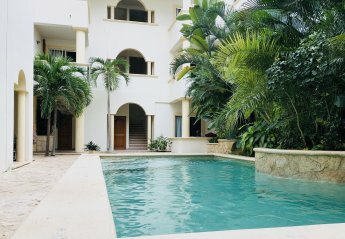 Found 2 holiday apartments in Mexico. Authentic Charm with Modern Flare. Awesome downtown location. Well equipped 2 Bedroom and two full bathrooms. Large pool. Steps to beach and 5th Avenue. 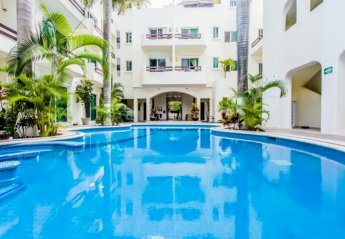 Playa del Carmen, 5th avenue apartment with 2 rooms, pool, private roof top, fully equipped kitchen, rich in details and decorations.